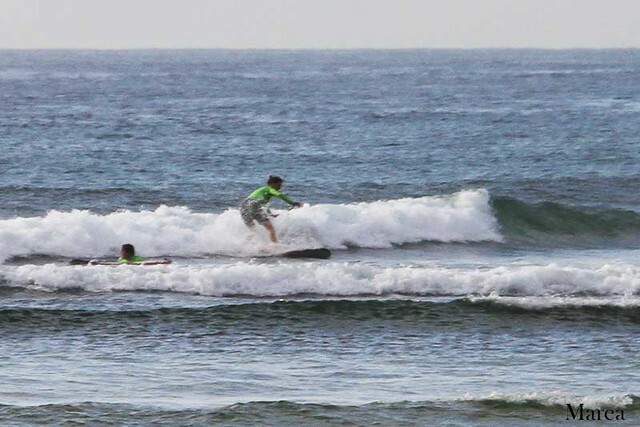 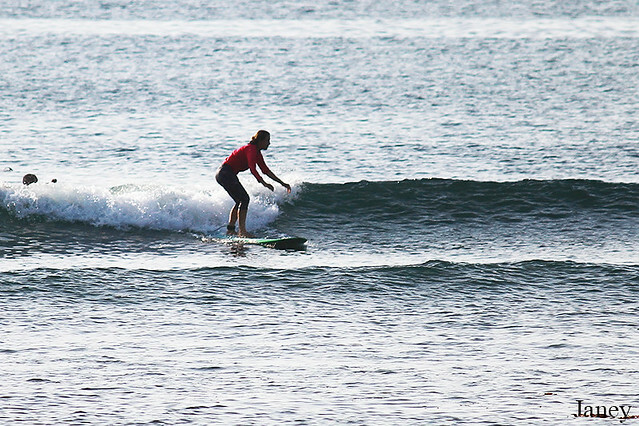 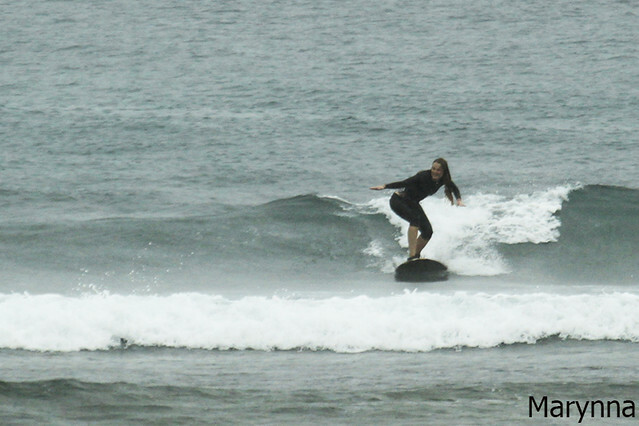 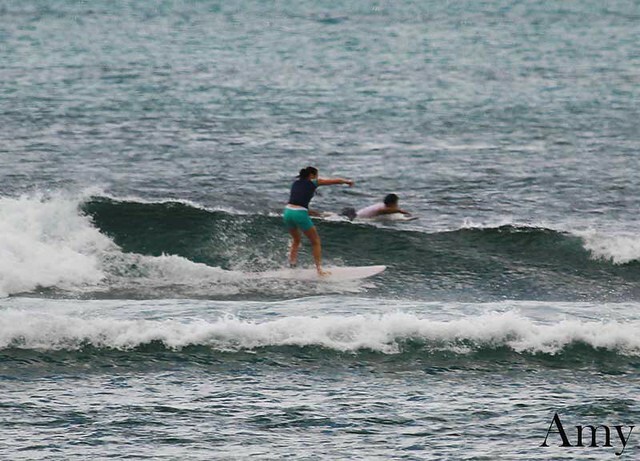 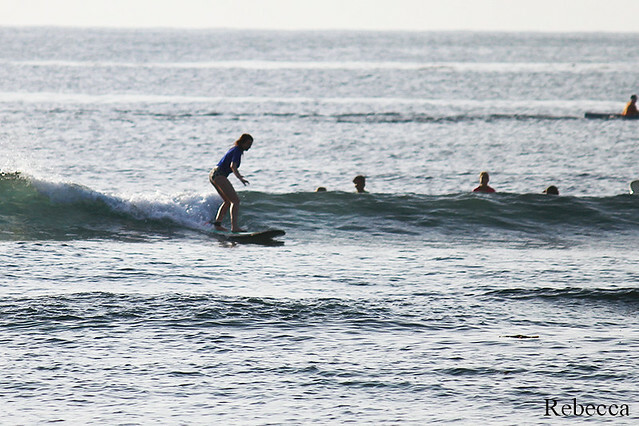 This morning our beginners group continued to learn and have fun while having surf lessons at Nusa dua. 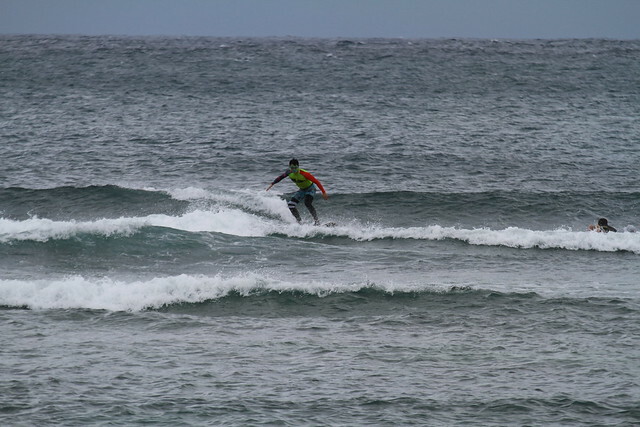 Cloudy with fresh cross shore wind and conditions for surfing are a bit bumpy but still very good. 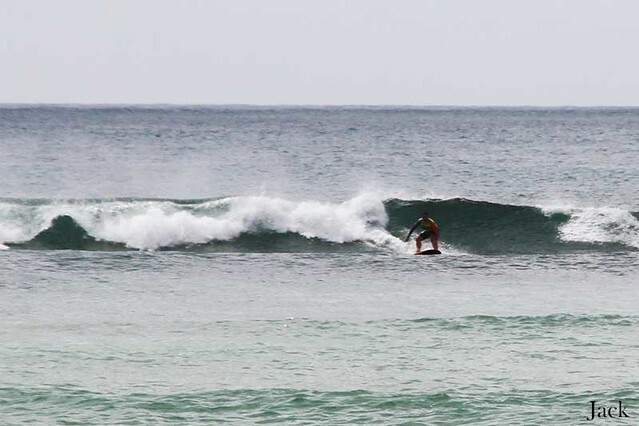 And waves are waist high to chest high or shoulder high on some sets. 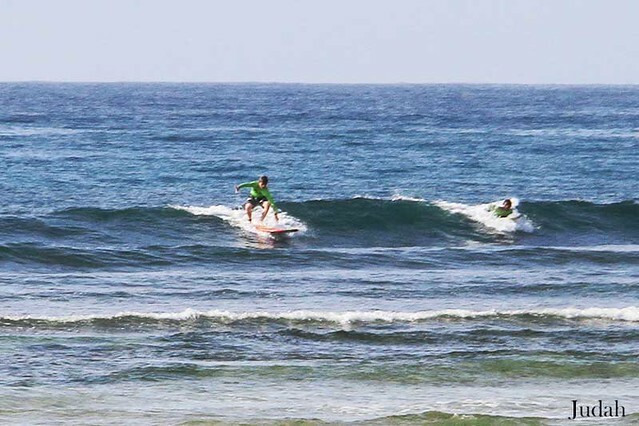 With detailed guidelines and assistance provided by our surf instructors along with passion of our learners about surfing, the improvement of surf skills will not keep itself waiting. 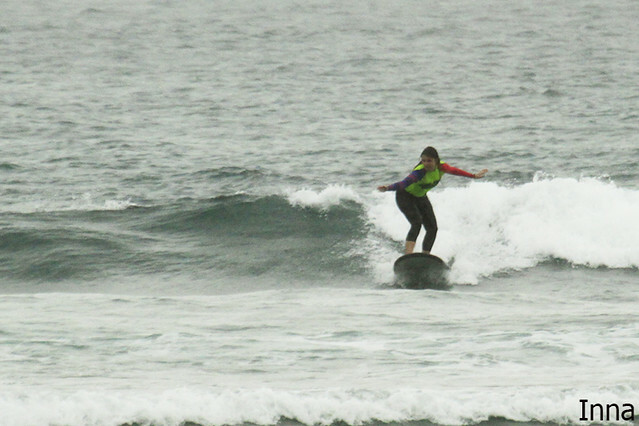 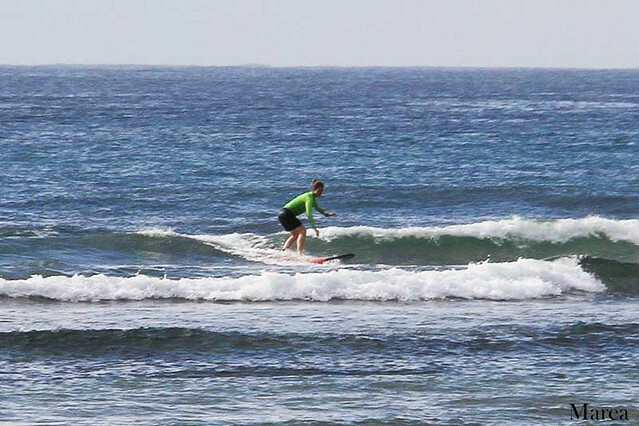 That is why our surf lessons is the most practical and effective way to learn surfing. 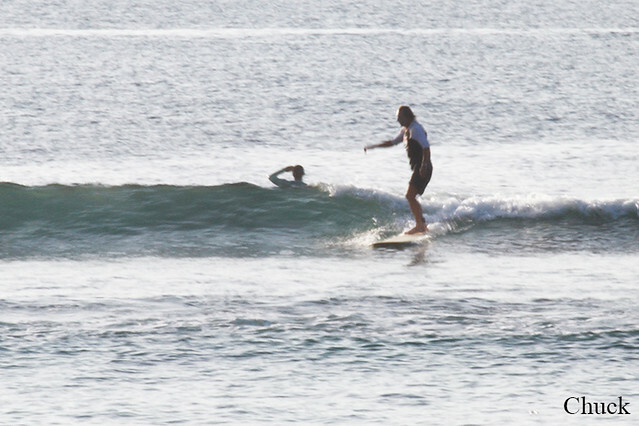 Sometimes to find a perfect spot for surfing is real task since Nature can be unpredictable from time to time. 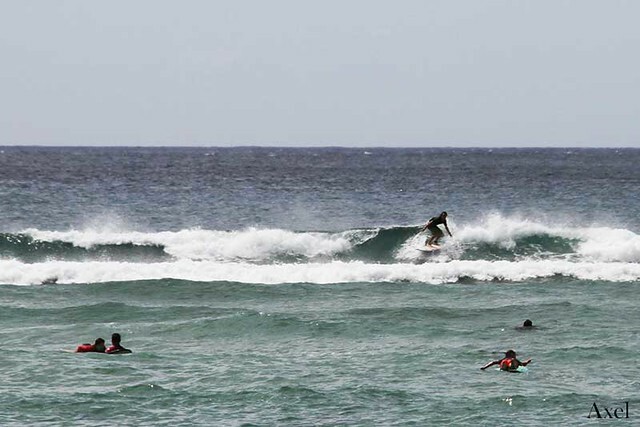 Winds, tides and waves – everything should be considered when selecting spot for surfing. 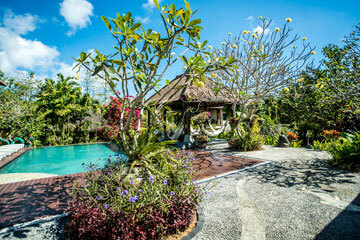 We like to meet these challenges and always solve that kind of tasks perfectly well. 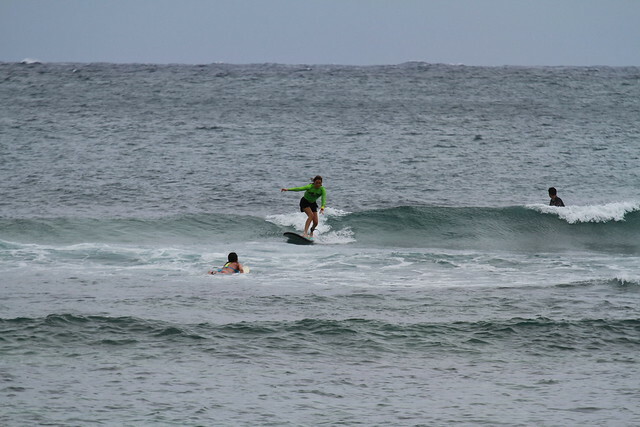 The wind is changed and here on the West coast it’s onshore now which is not good for the waves. 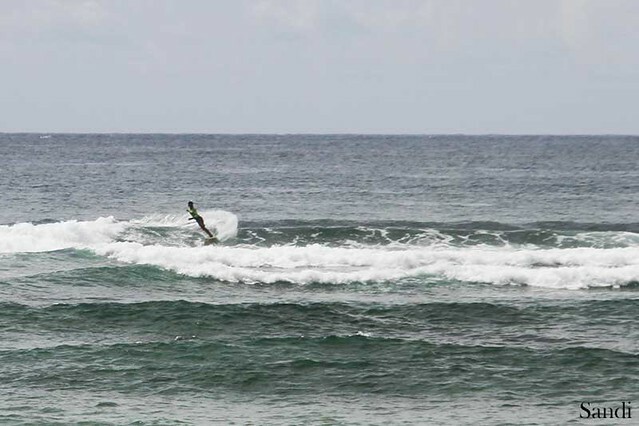 Luckily we have East coast where the wind is offshore respectively. 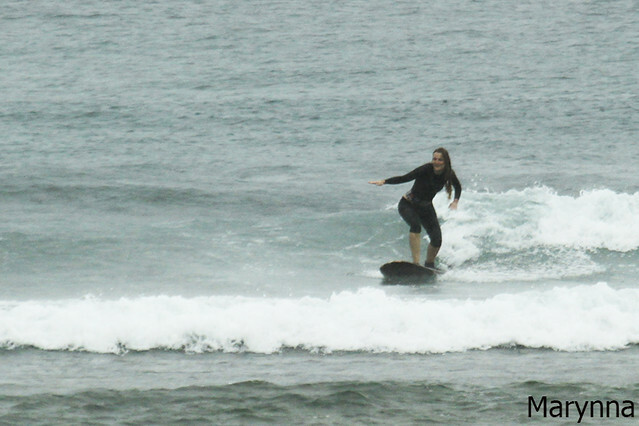 The very first steps in all undertakings are very important and sometimes they are most difficult. 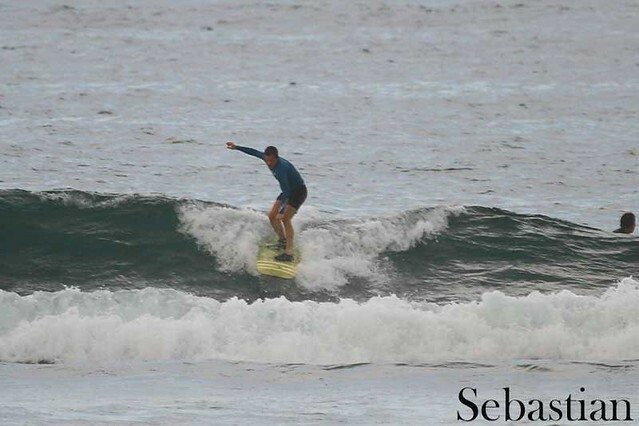 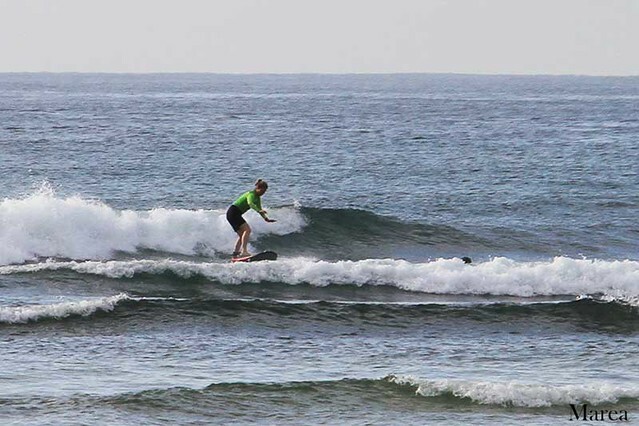 As well as for surfing which is one of the most physically challenging sports activities much depends on your first attempts in its comprehension and undoubtedly having an experienced tutor is essential. 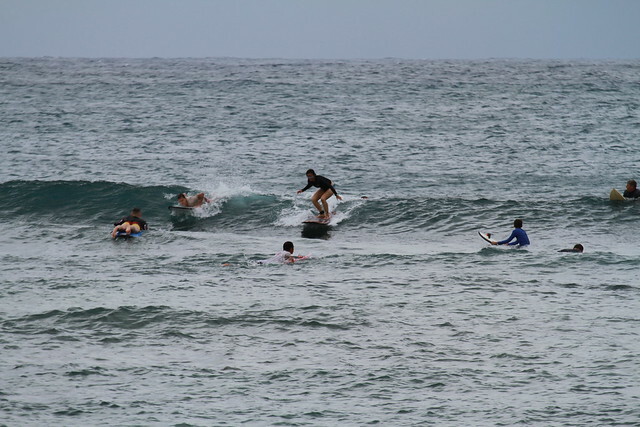 Today our group of beginners accompanied by surfing instructors after detailed briefing surfed at Nusa Dua. 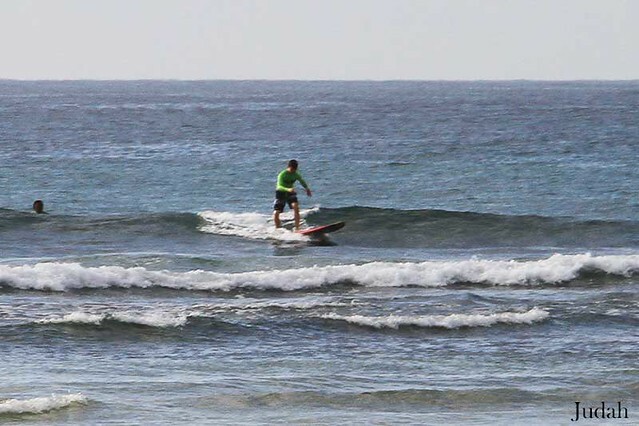 Very light cross shore wind, clean and mellow knee high waves are just perfect for beginners. 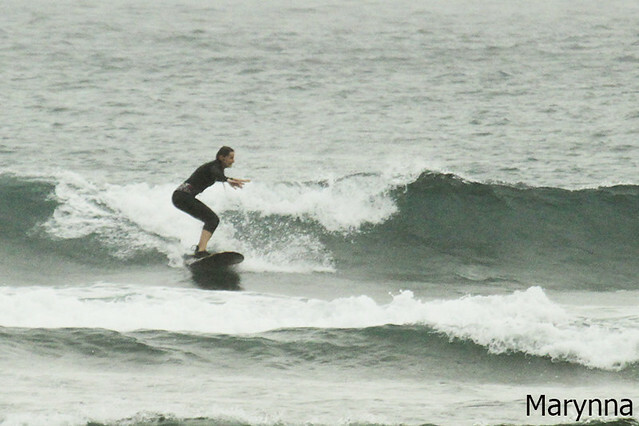 In such conditions the progress is inevitable. 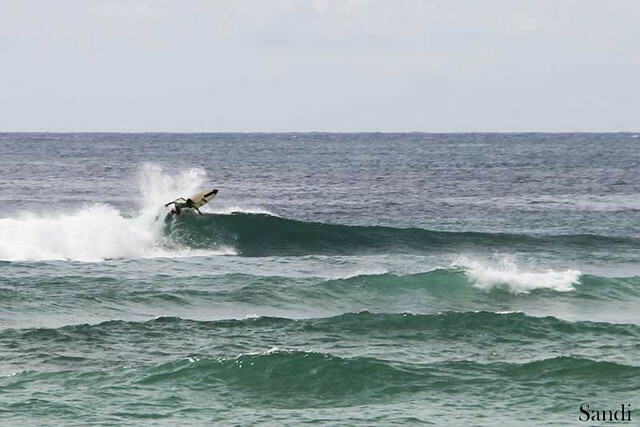 Sometimes to find a perfect spot for surfing is real task since Nature can be unpredictable from time to time. 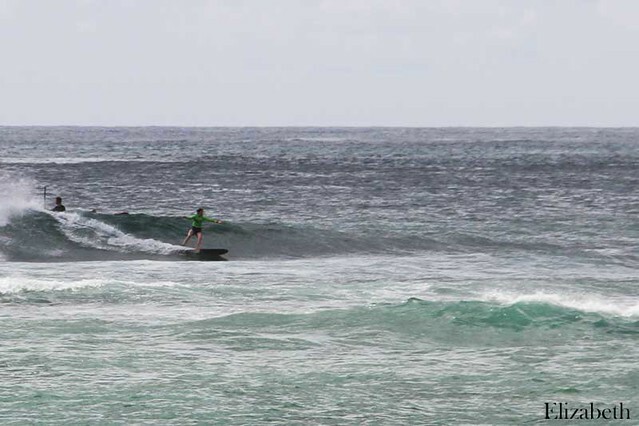 Winds, tides and waves – all the conditions are changing all the time. 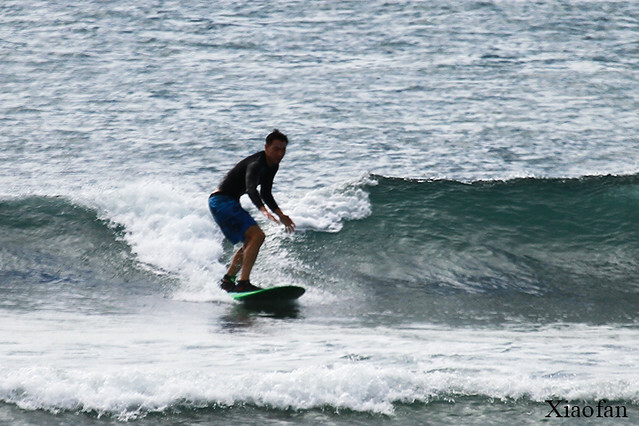 We like to meet these challenges and our instructors always solve that kind of tasks perfectly well. 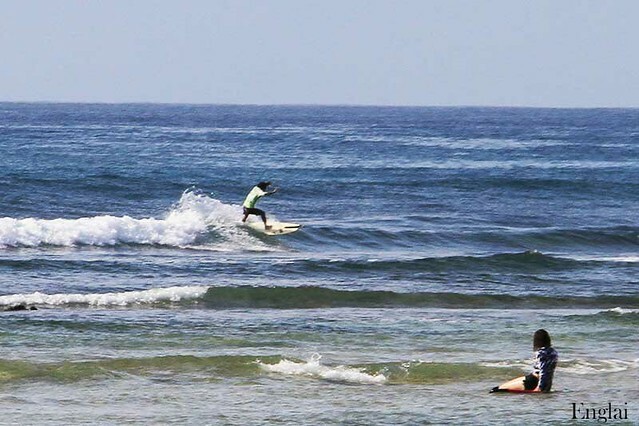 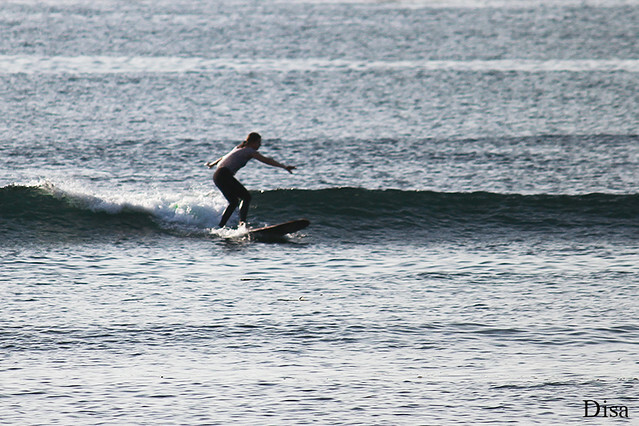 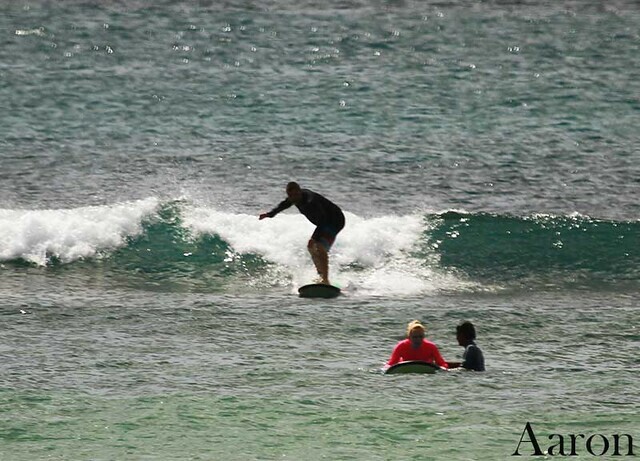 Today our surf lessons took place on the East coast at Nusa Dua Beach. 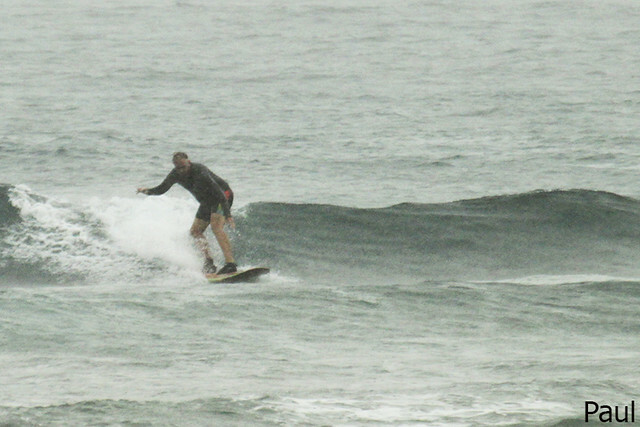 A little bit cloudy weather, tangible off shore wind and knee high waves. 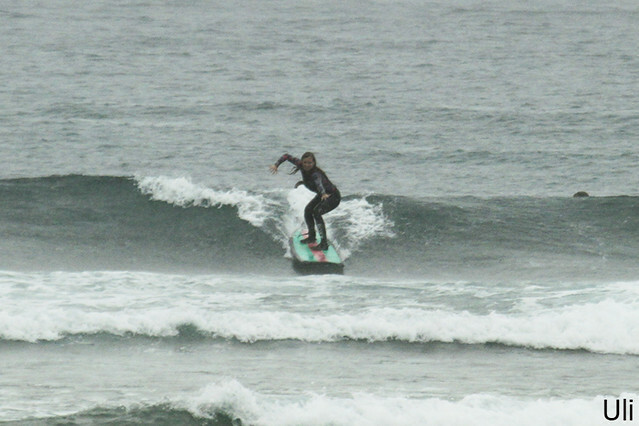 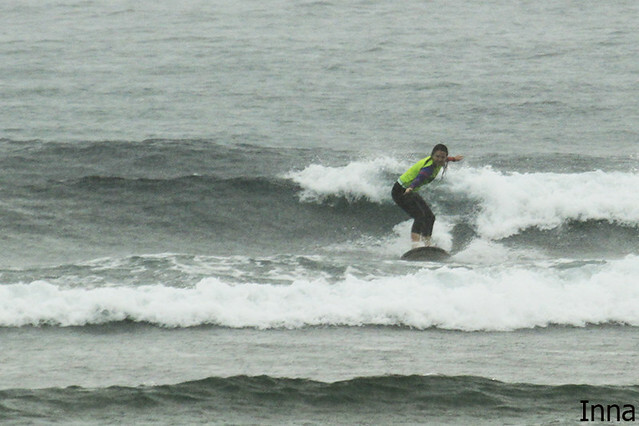 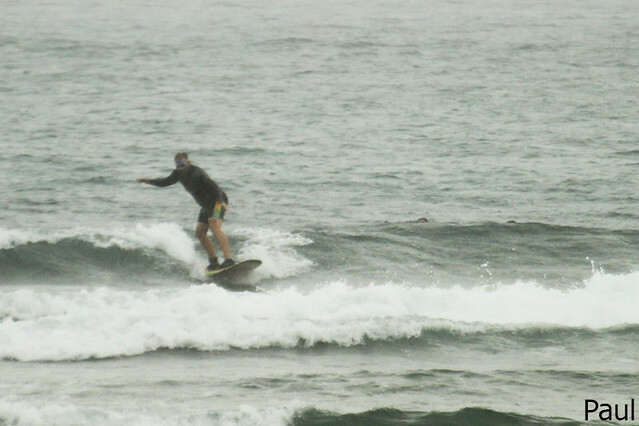 Good conditions for improving surfing skills and so much fun for everyone this morning. 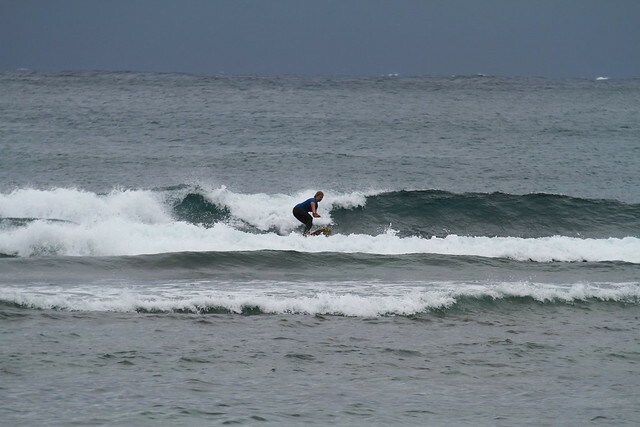 Task solved! 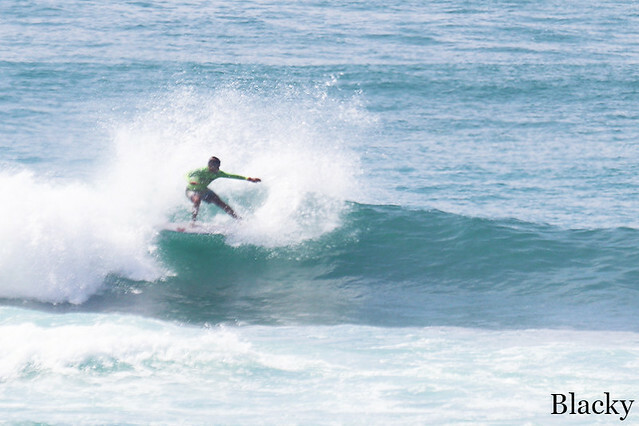 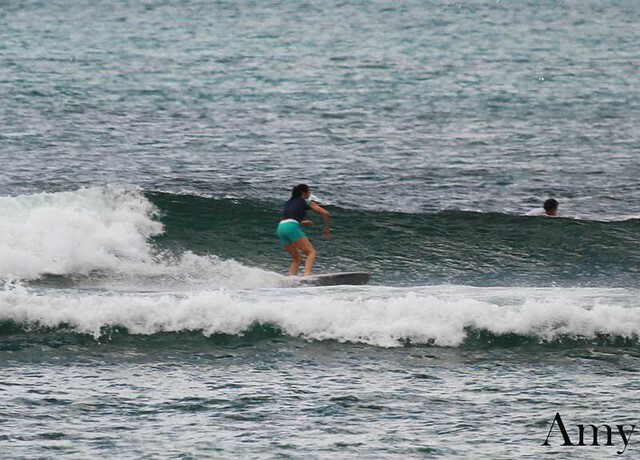 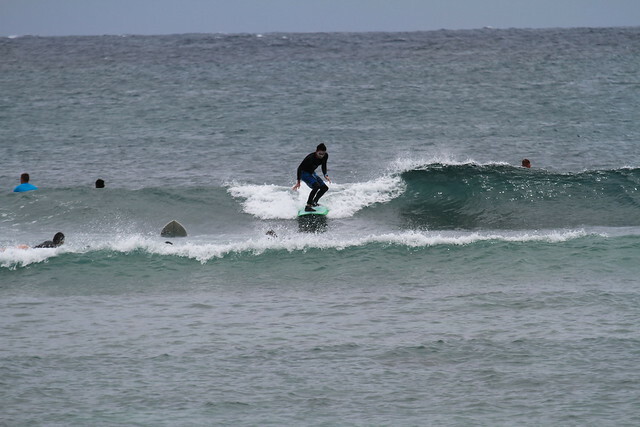 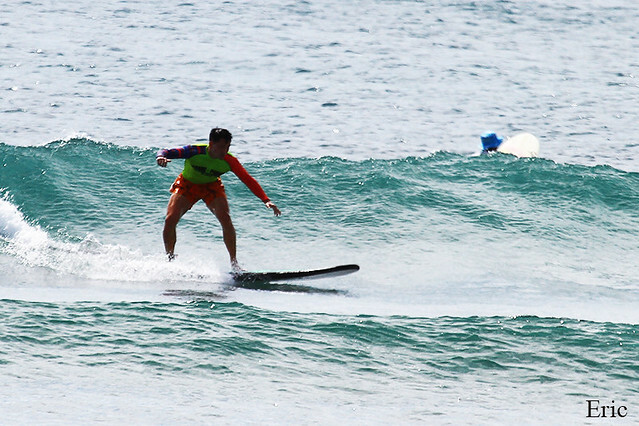 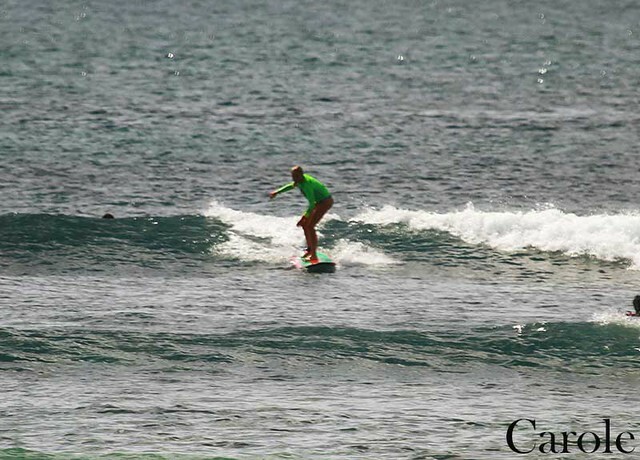 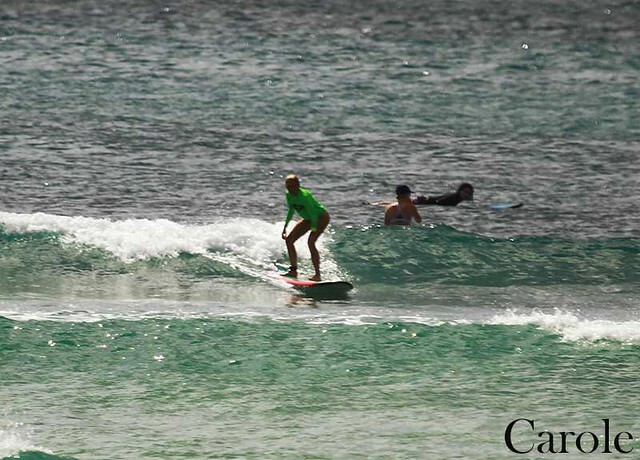 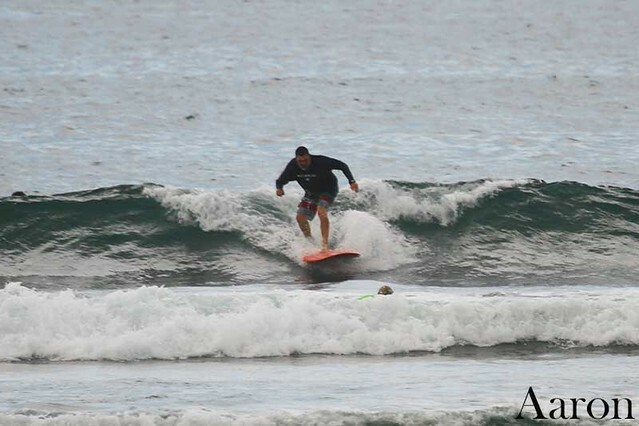 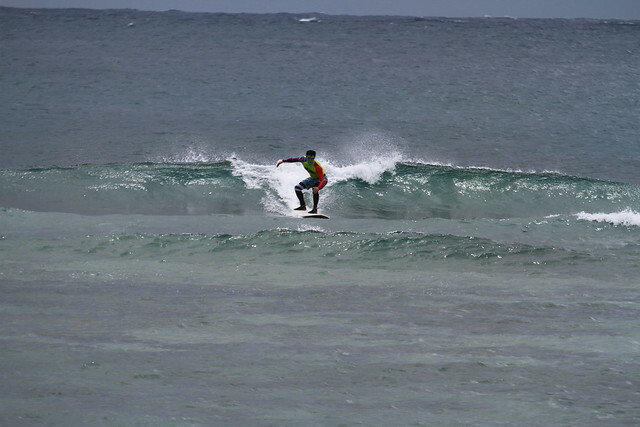 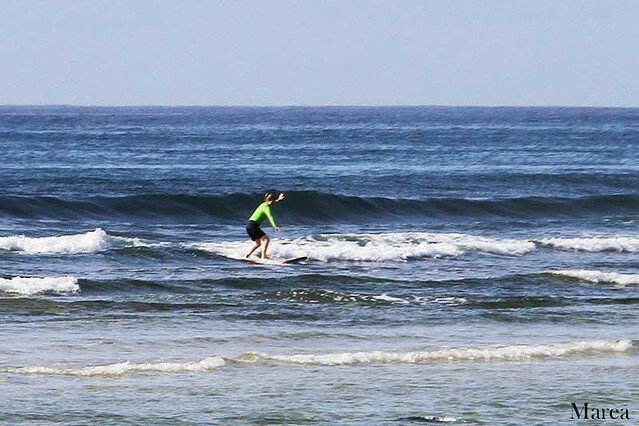 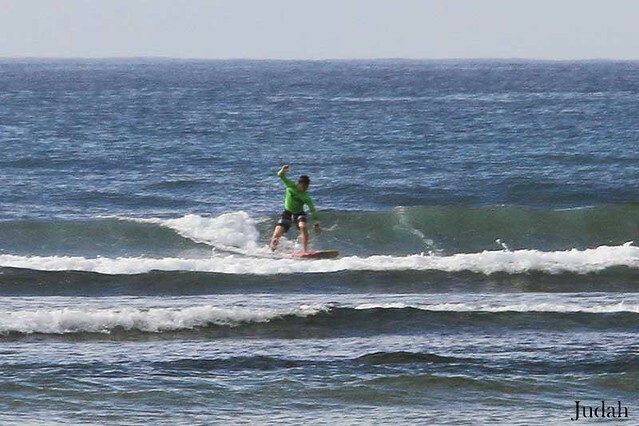 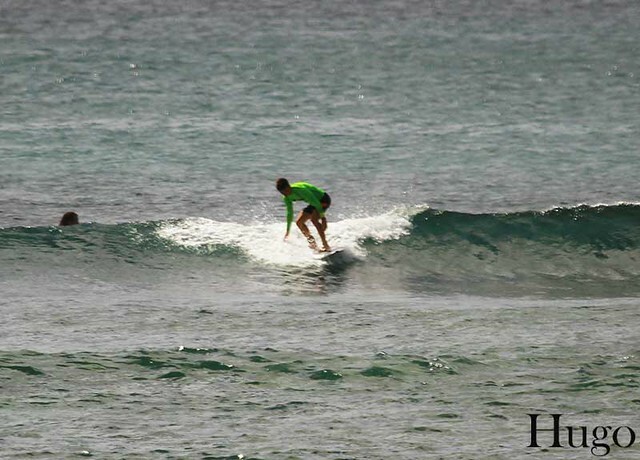 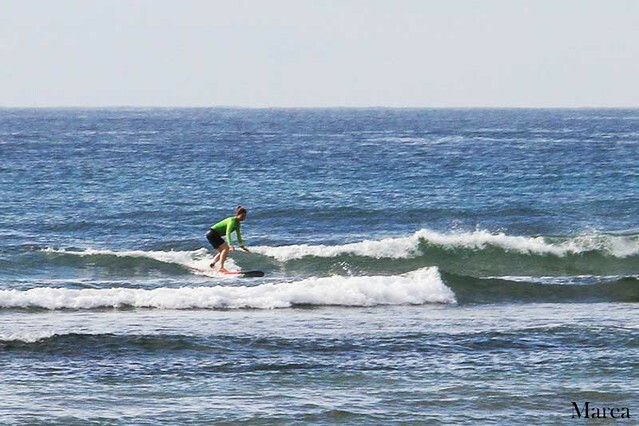 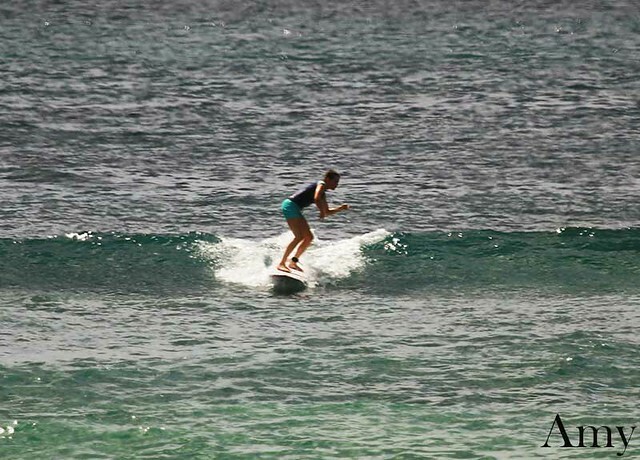 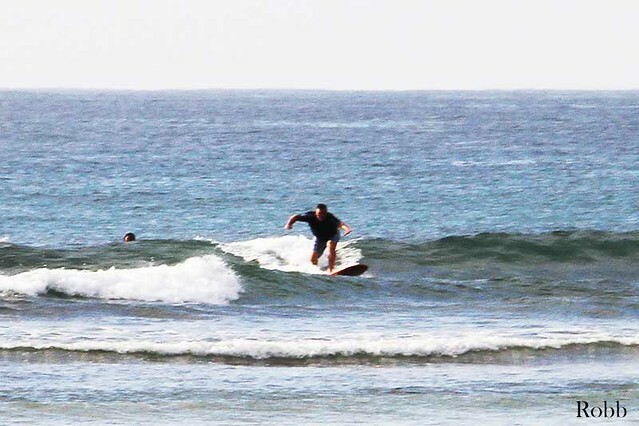 Today Beginner group surfed at Nusa dua which is the most beautiful beach in Bali. 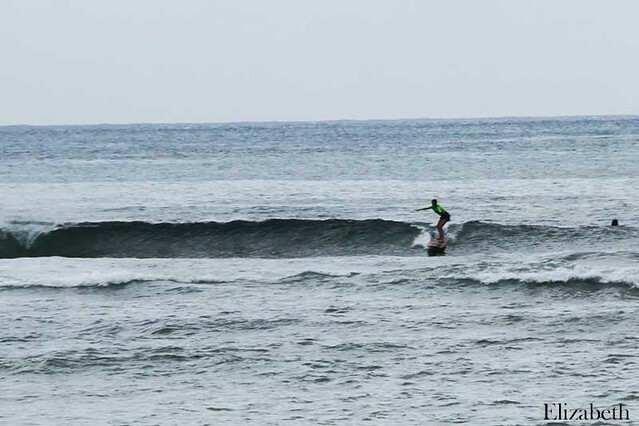 The waves waist to shoulder high on sets, which is perfect for the learner. 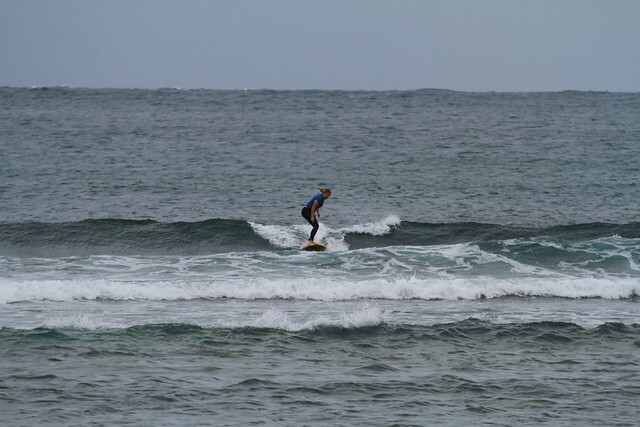 Great surfing conditions with light wind. 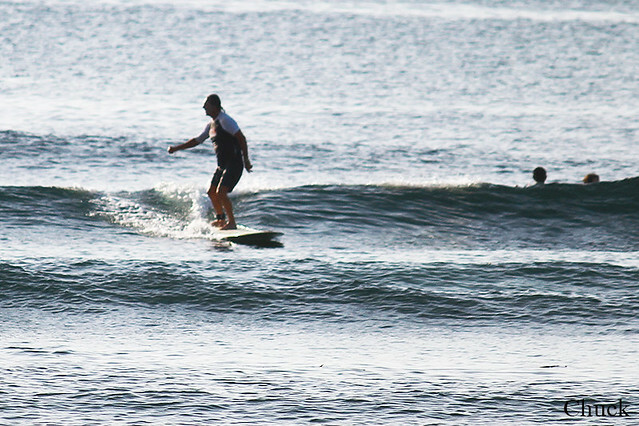 Sunny light. 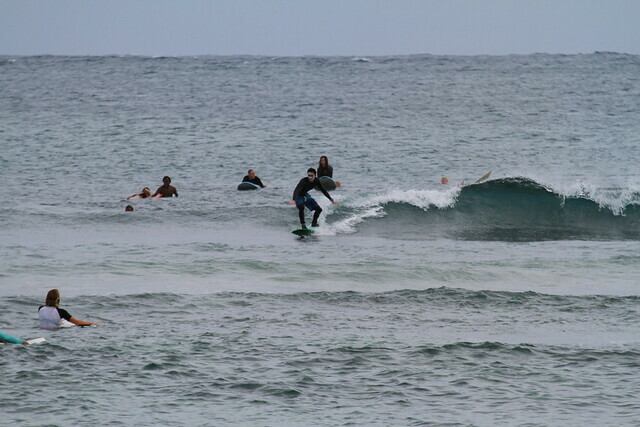 And the Advance group went to Geger right. 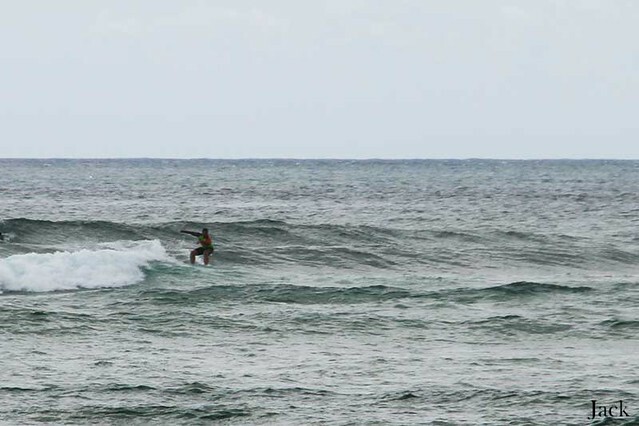 Swell size smaller than yesterday. 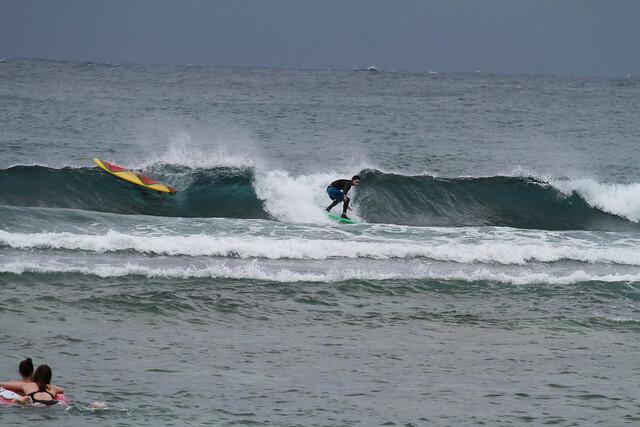 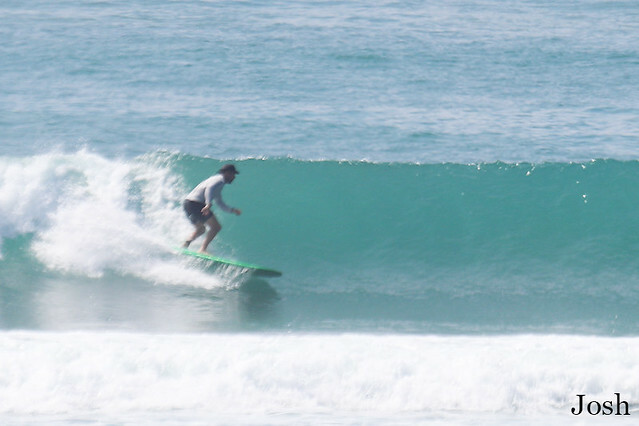 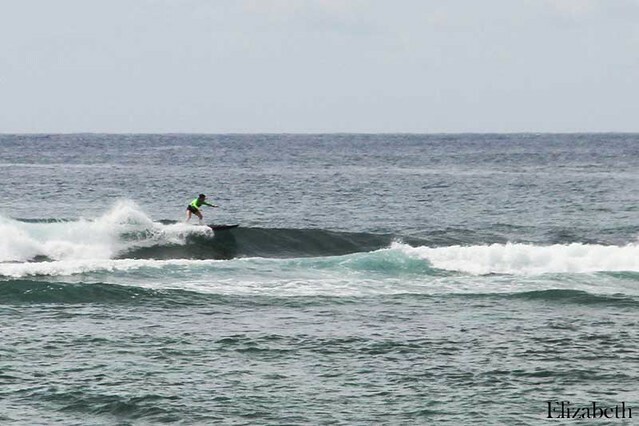 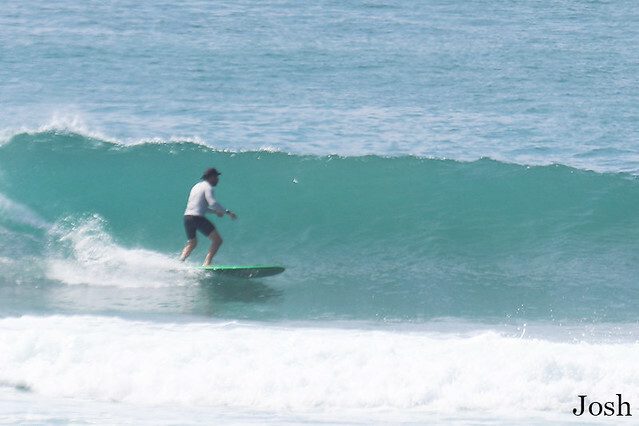 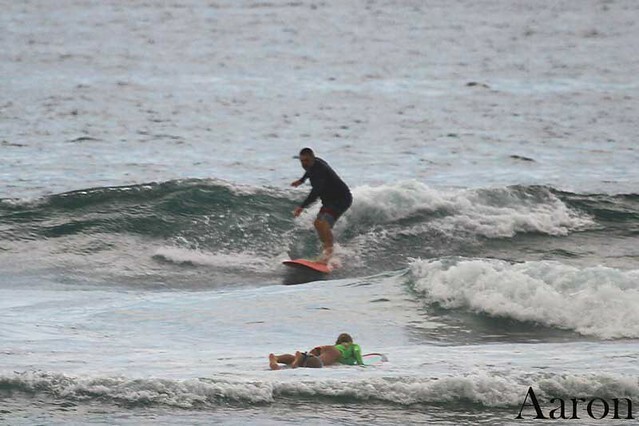 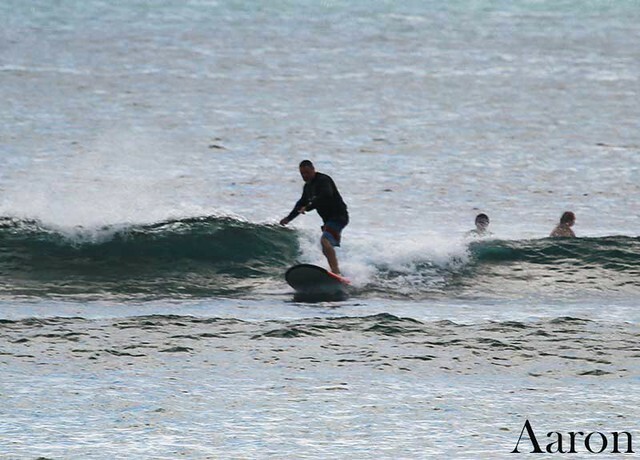 Today Beginner group surfed at Nusa dua this morning, size of the waves waist to shoulder high on sets, clean waves, everybody had fun session (see photos). 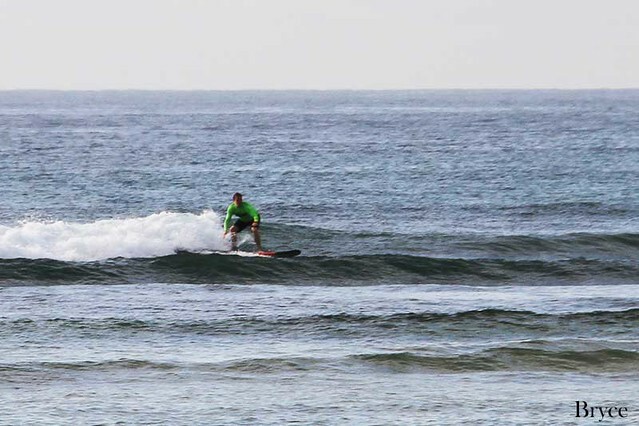 Sunny light, Swell size smaller than yesterday.